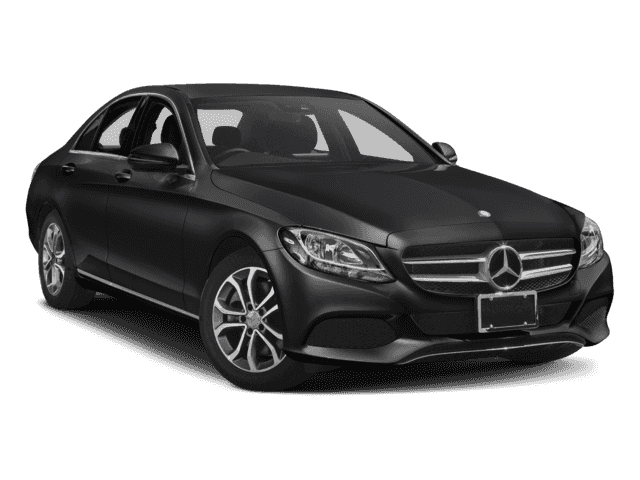 This 2019 Mercedes-Benz C-Class C 300 is proudly offered by Mercedes-Benz of Boerne This Mercedes-Benz includes: 10.25 CENTER DISPLAY WHEEL LOCKING BOLTS (PIO) Wheel Locks REAR CROSS TRAFFIC ALERT *PRICE TO FOLLOW* PORCELAIN FABRIC HEADLINER WHEELS: 17 TWIN 5-SPOKE (STD) Aluminum Wheels BRUSHED ALUMINUM DOOR TRIM Woodgrain Interior Trim SILK BEIGE, MB-TEX UPHOLSTERY Premium Synthetic Seats LIVE TRAFFIC *PRICE TO FOLLOW* POLAR WHITE SD-CARD NAVIGATION PRE-WIRING PREMIUM PACKAGE Keyless Start HD Radio Hands-Free Liftgate Satellite Radio Power Door Locks Keyless Entry Power Liftgate Remote Trunk Release BLIND SPOT ASSIST Blind Spot Monitor HEATED FRONT SEATS Heated Front Seat(s) *Note - For third party subscriptions or services, please contact the dealer for more information. 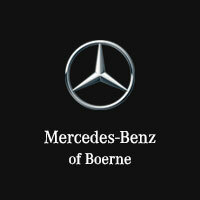 * You deserve a vehicle designed for higher expectations. 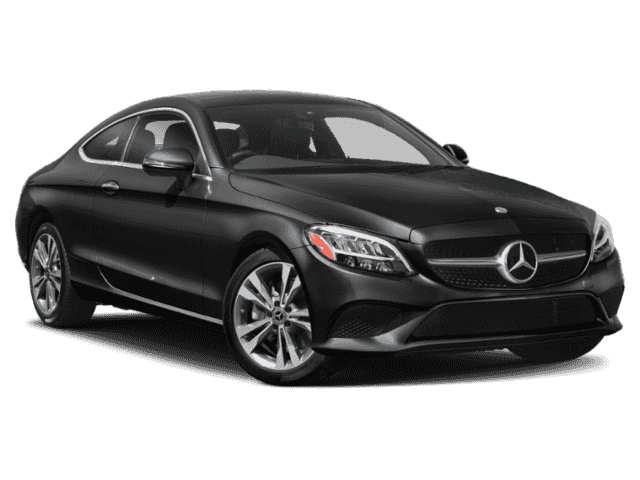 This Mercedes-Benz C-Class delivers with a luxurious, well-appointed interior and world-class engineering. 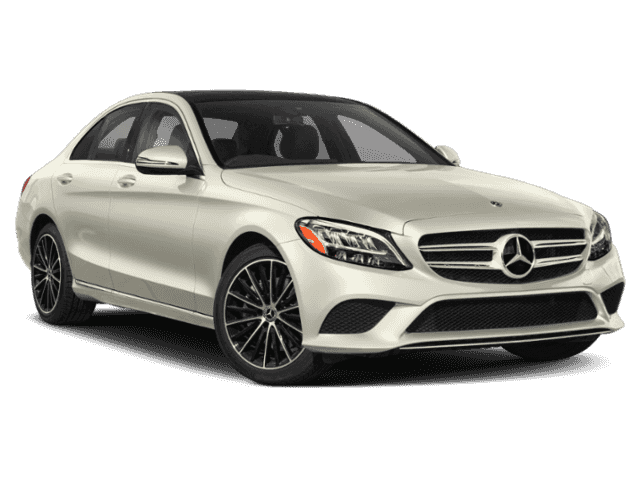 There is no reason why you shouldn't buy this Mercedes-Benz C-Class C 300. It is incomparable for the price and quality. 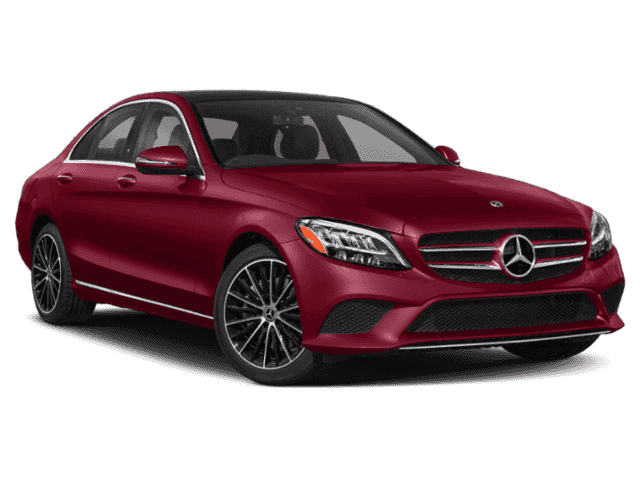 The look is unmistakably Mercedes-Benz, the smooth contours and cutting-edge technology of this Mercedes-Benz C-Class C 300 will definitely turn heads.